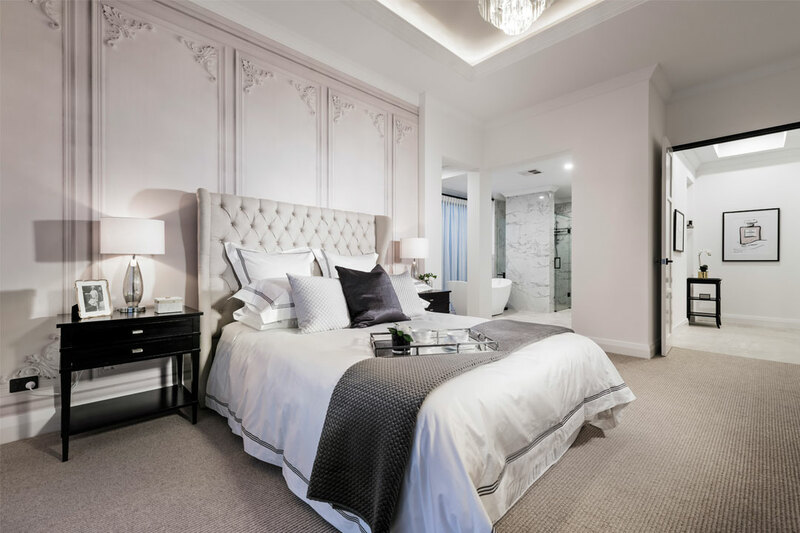 Specialising in the design and construction of unique custom homes with timeless style, Stannard Homes is one of Perth’s leading builders with more than 55 years of experience in the industry. 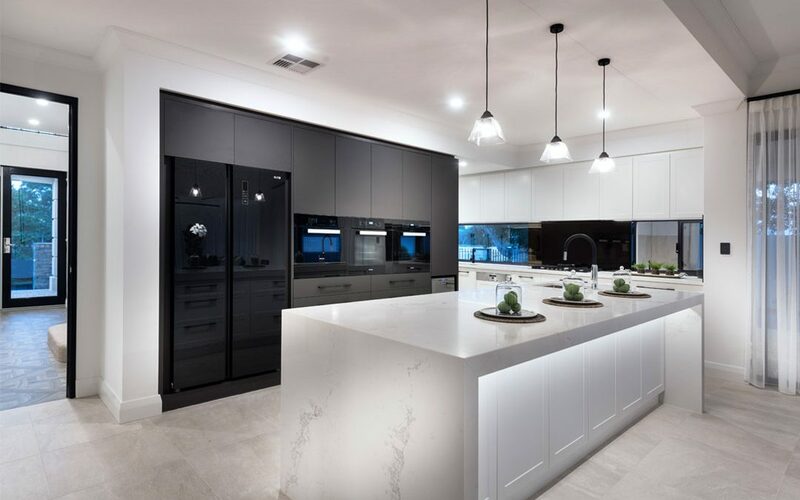 According to Glenn Stannard, the general manager of Stannard Group, a bespoke design, high-quality construction materials, and sustainable building practices are essential for creating a luxurious modern abode. Clear communication is also vital for achieving the desired result. Further, a well-designed home will hold its value for many years to come. “A good design doesn’t just finish with the handover of the keys. It carries through to the furniture selection and interior styling – an experienced custom builder will offer the complete package,” Stannard says. 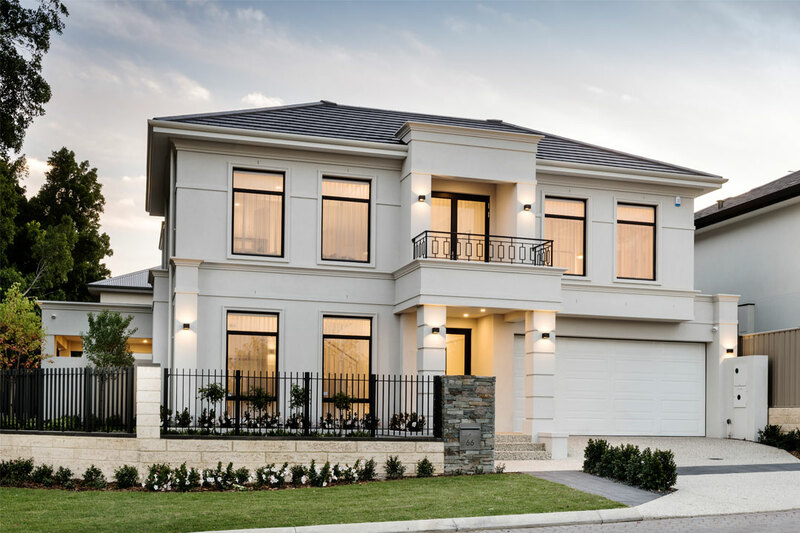 Forming part of the prestigious Stannard Group, Stannard Homes is a family-owned company that has built thousands of new homes for Western Australian families. Its commitment to offering affordable building solutions and high-quality workmanship has been the key to the Stannard Group’s success and trusted reputation since its establishment in 1964. 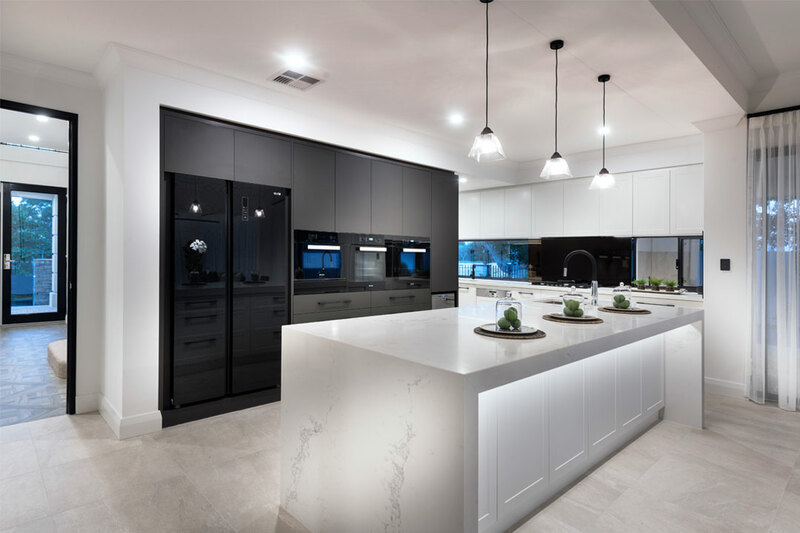 For the pictured project, the company won Best Kitchen in a Display Home of the Year and Best Bathroom in a Display Home $550,000–$750,000 at the 2018 Housing Industry Association (HIA) Laminex Kitchen and Bathroom Awards.